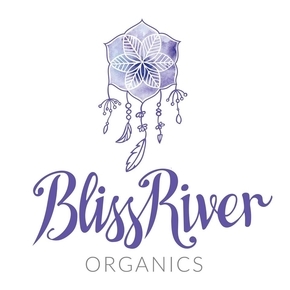 BlissRiver Organics is a home grown company that crafts handmade, organic Elderberry Syrup in San Luis Obispo, California. We believe that real food may help to heal and nourish the body. 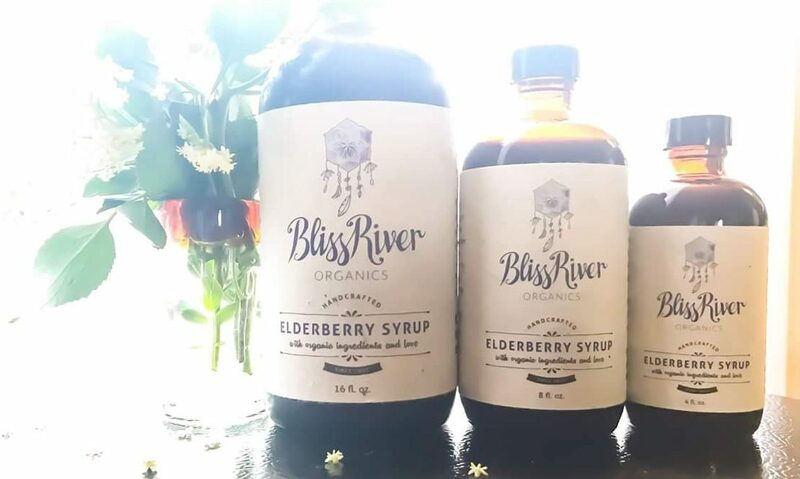 Our elderberry syrup may encourage overall well-being and vitality. Our small batches are made fresh to order with only real food ingredients, and crafted with some of mother earth’s greatest and most healing gifts. We are at the forefront of global environmental sustainability, community, and eco-friendly practices always striving to stay connected with nature. Everything we do is with our children, mother earth and our future in mind. Subscribe for info, recipes & discounts!